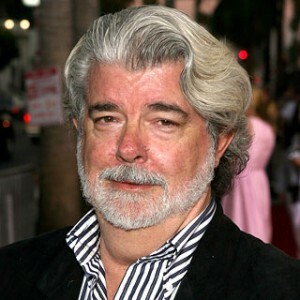 It was 1994 when hollywood heavyweight George Lucas last produced a film that was not connected to his Indiana Jones or Star Wars sci-fi action/adventure franchises; but now, his long in-the-works film about a very distinct group of WW II aviators will be released this Friday January 20th. 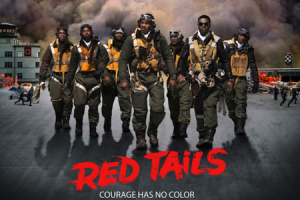 It was in March of 2009 when Lucasfilm Ltd. announced that Red Tails, a motion picture about the famed Tuskegee Airmen (the African American military pilots of the 332nd fighter group) would be made. The film was directed by Anthony Hemingway, who has directed various acclaimed television series such as Treme, True Blood and CSI: NY, while its cast features the talents of Cuba Gooding Jr., Terrence Howard and Bryan Cranston, as well as Tristan Wilds (of The Wire and 90210), Cliff Smith (better known as Wu-Tang Clan rapper, Method Man), R & B crooner Ne-Yo and Elijah Kelley. Hit us up with a review of the flick after you see it this Friday!